I Published a number of post about the voltage meter wiring and measure voltage. 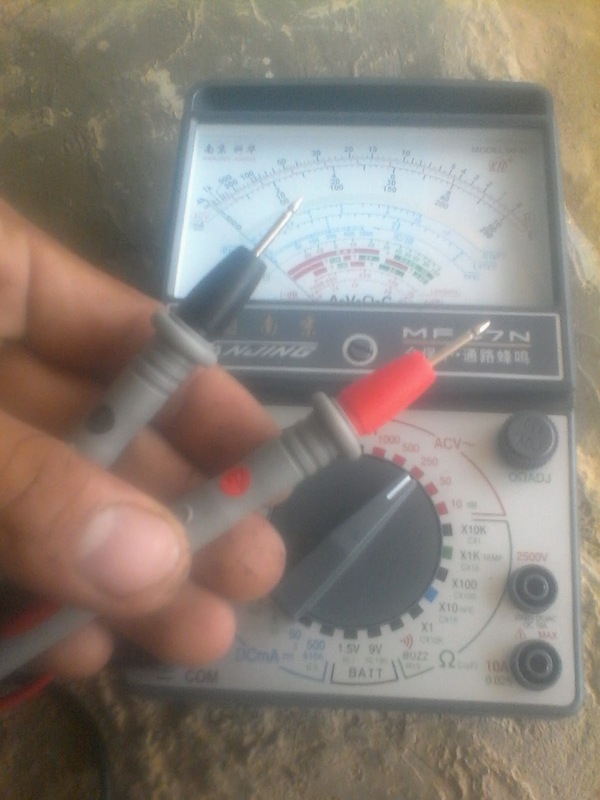 Measure ac voltage is one of them and in this post i am gonna to show you a complete method of measure ac voltage with a multimeter. In this post you will learn completely that how to measure ac voltage with a multimeter. 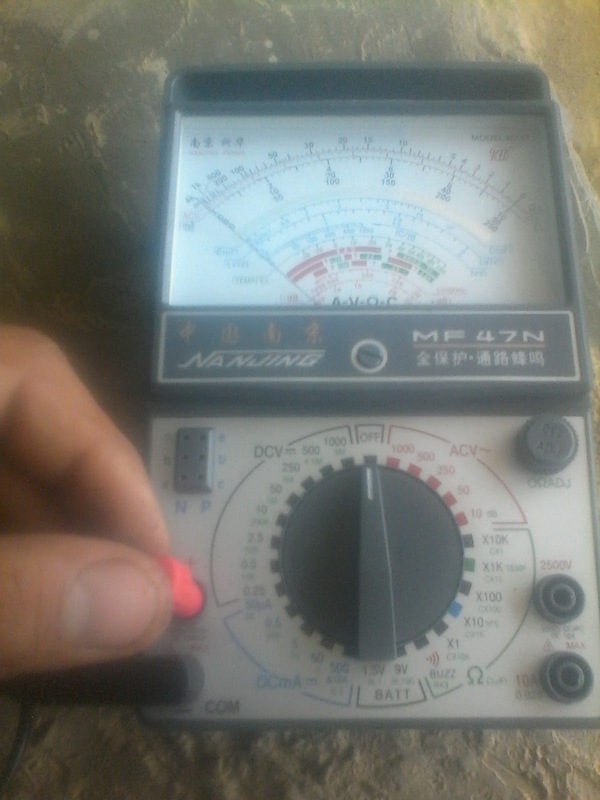 In one of my last posts i write about the testing AC Voltage using a digital meter with images and complete method and in this post i am gonna to tech you about measuring ac (alternative current) voltage using analog multimeter with step by step. How To Measure AC Voltage With A Multimeter? As you know that a diagram is very important for better understanding, i also shown below how to measure ac voltage with a multimeter with practical examples, however to understand clearly i design a diagram which work better for you. 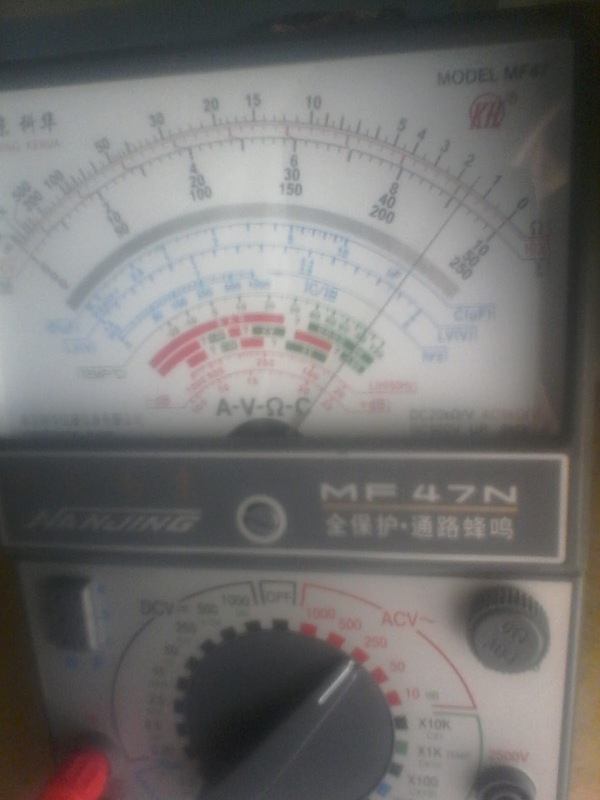 In the below measure ac voltage with multi meter diagram i shown a analog multimeter which i set on testing ac voltage 250 volts and i connect the leads to the electrical outlet. Now let's Do it practically step by step. The measurement of ac voltage process is too simple , first of all insert the multimeter leads to negative and positive terminal. (black led to negative - and red led to positive +) as i shown in below image. 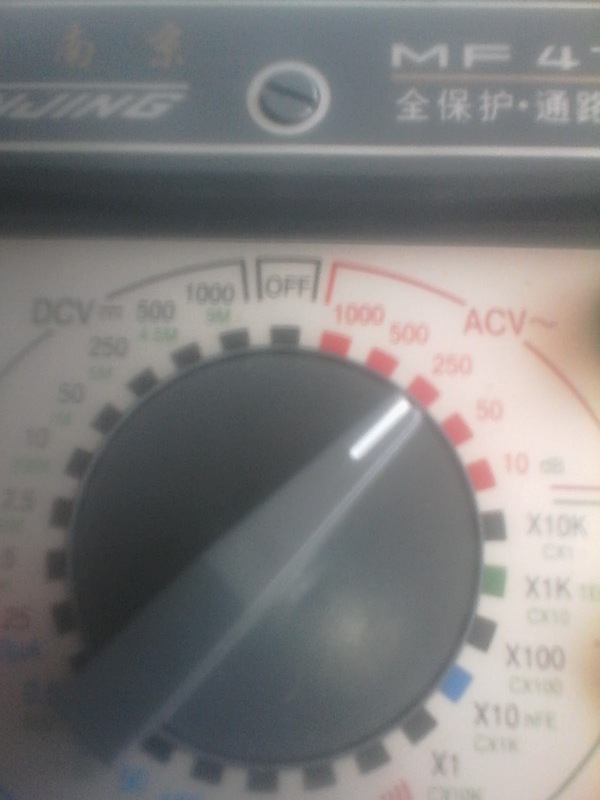 Now by using the multimeter knob select the AC voltage . 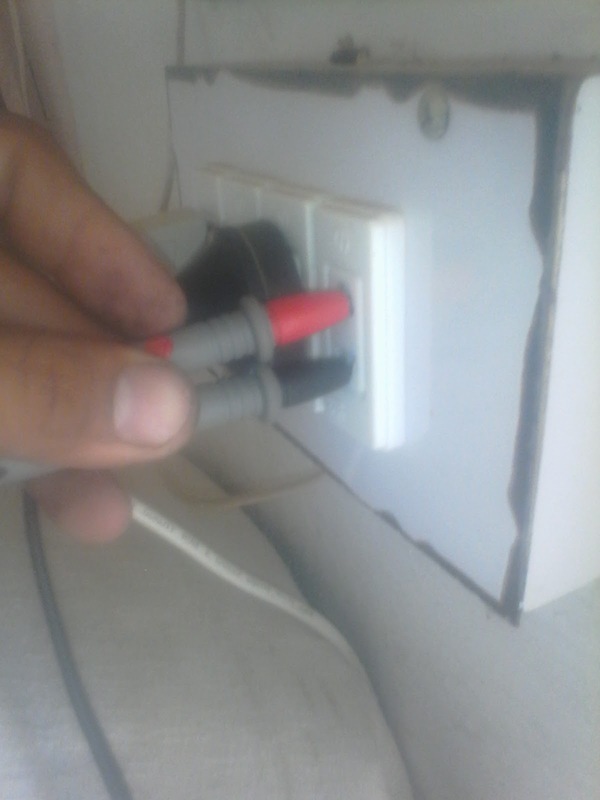 If you want to test voltage above form 250 volts then set the knob on 500 volts . However in multimeter we have different option for AC measuring voltage, like 20 volts, 50, 250, 500 and 1000 volts. I select the knob on 250 volts because i testing voltage between phase and neutral and if some one want to test voltage between the 2 lines or two hot wire then 500 volts option work for that measurement. Now come to the next step... Set the knob on AC 250 volts as i shown in below image. After that inter the multi meter leads testing points to the outlet or connect to the point where the voltage is available as i shown in below image. Now lets see the reading, the multi meter shown the the incoming voltage is 230 volts. This is too simple to measure ac voltage with a multimeter. I shown the reading of multi meter in below image. I already published a post about testing Alternative current voltage using digital multi meter and you can find out by the using the below links but the best option to read all the below link posts to understand it completely. How to wire an outlet? How to connect voltmeter in home wiring? I hope you understood it completely and now if you have any question in yours mind regarding measure ac voltage using multi meter then you can ask me by using the below comments section. nice posts..thanks very much for sharing your knowledgeable articles.. post etc including everything..very nice..i like it..
Dear well come to our website. and thanks you very much for commenting your good words for our website. Voltage measurement is easy and simple....Current measurement requires basic knowledge and simple thinking. i agree with you but many new student do'not know about voltage testing and one thing more if you want to learn about the current measurement then you can find tutorials about current / ampere measurement on this website. A multimeter is a vital tool for anyone World Health Organization will something mistreatment natural philosophy. at intervals this guide we are going to share all the ins and outs of employing a multimeter and you'll be able to additionally expand read technical data concerning however the readings are taken how to use multimeter.